4 bed with private pool* Burj Al Arab view! Umm Suqeim is a great residential area in Dubai, United Arab Emirates. It is located on the west side of Dubai, along the Jumeirah Beach coastline. Umm Suqeim is home to many tourist attractions such as Jumeirah Beach Hotel, Burj Al Arab and Wild Wadi Water Park. There are also many wonderful facilities in Umm Suqeim, such as Emirates International School and Suqeim Public Park. Moreover, Umm Suqeim is a lively area in Dubai renowned for its surf beaches. The Beach in Umm Suqeim is very popular with families, it has paddleboard and kayak rentals, in addition to volleyball courts, a skate park and several food and beverage stalls. Umm Suqeim includes three communities, Umm Suqeim 1, Umm Suqeim 2 and Umm Suqeim 3. All of which offer several residential communities. Villas for rent in Umm Suqeim are very popular because the area is very centrally located in Dubai with easy access to several main roads such as Al Thanya Road and Al Manara Road. Umm Suqeim 1 offers the most amounts of villas for rent in Umm Suqeim, however, Umm Suqeim 2 and Umm Suqeim 3 offer a wide variety of villas for rent as well. Villas for rent Umm Suqeim are elegantly designed, with nice interiors and sleek exteriors. You can find one and two-story villas for rent in Umm Suqeim. And these types of villas come in all sizes, you can find three-bedroom villas, four-bedroom villas, five-bedroom villas and six- bedroom villas for rent in Umm Suqeim. A lot of these villas come with an extra maid’s room as well. Vacant villas for rent in Umm Suqeim are a catch as they are very popular. Most villas in Umm Suqeim have a lovely landscaped garden, a lot of them have private swimming pools as well. The area has a nice exclusive vibe to it, with its elegant mature villas and prestigious boutiques. And you can find everything you could ask for nearby as it lies in a premium location in Dubai. Why do people choose to rent a villa in Umm Suqeim? Umm Suqeim is one of the most popular areas for villas for rent in Dubai. Renting a villa in Umm Suqeim means living in close proximity of the beach as well as Sheikh Zayed Road which offers easy access to any location in Dubai. 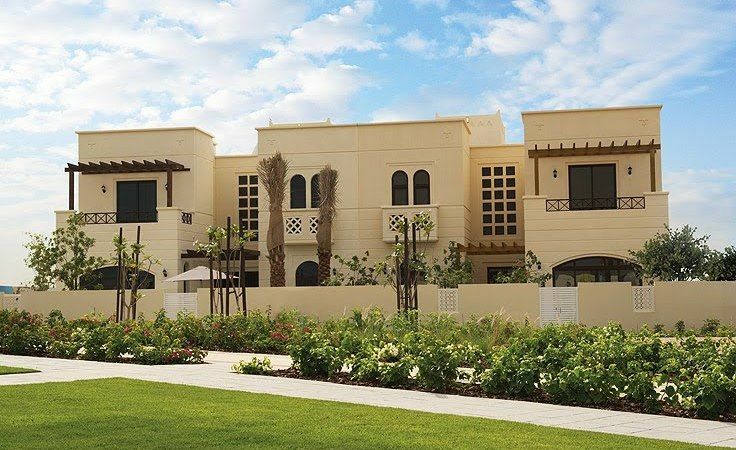 Prices for villas for rent in Umm Suqeim range from 180,000 AED yearly to 400,000 AED yearly, depending on the size and the location of the villa. For this price, you get to rent an amazing villa with a great location, marvelous amenities and excellent facilities. Villas for rent in Umm Suqeim are very popular with families because they tend to be on the spacious side. All in all, Umm Suqeim is a prime location to rent a villa in Dubai.